Dramallama's X-Men Art. 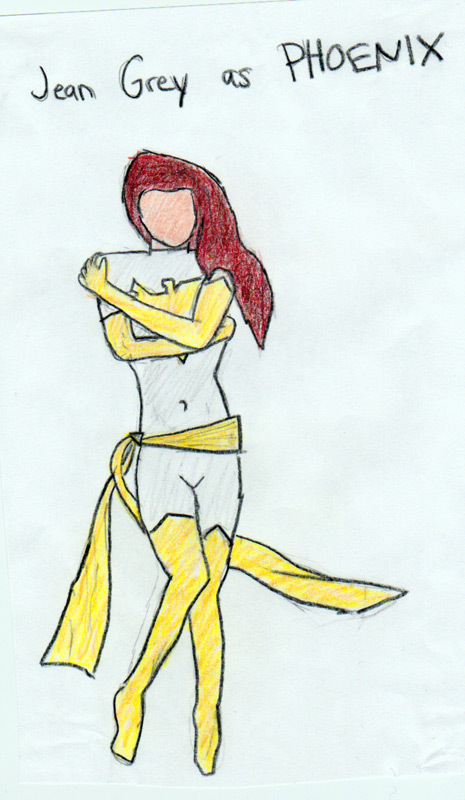 These are pictures I drew of the X-Men. Hope आप like them. Wallpaper and background images in the X-Men club tagged: x-men mutant mutants.